During the murderous assault on the village of Vaux , little “Ana” lost all she knew. Suddenly, out of the burning wreckage, a young man appeared and rescued her from the horrors of the night. He proved to be a squire in a company of knights, on their way to join the Crusades. 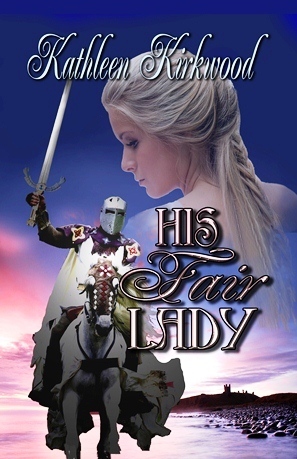 At a neighboring village, he delivered her into the care of a peasant couple who promised to love her. Before departing, he gifted her with something to remember him by . . . the silver cross from around his neck. 2002 Golden Quill Award, Historical Category, Phoenix Desert Rose Chapter, RWA.